Born on a farm and named in a field by her parents—artist Chrisann Brennan and Steve Jobs—Lisa Brennan-Jobs’s childhood unfolded in a rapidly changing Silicon Valley. When she was young, Lisa’s father was a mythical figure who was largely absent from her life. His rare attention was thrilling, but he could also be cold, critical and unpredictable. 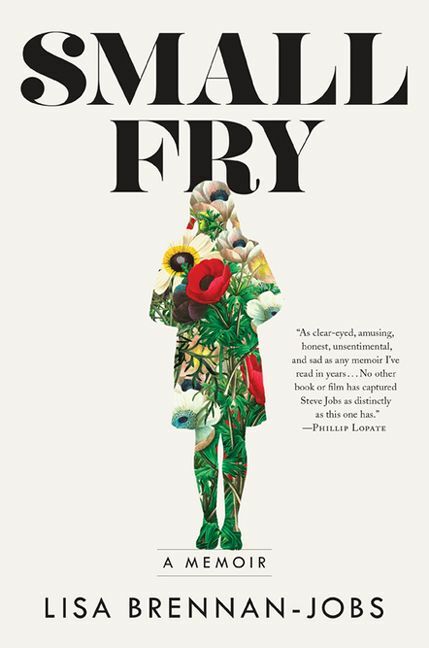 Part portrait of a complex family, part love letter to California in the seventies and eighties, Small Fry is a “shockingly honest and beautifully understated” (Vogue UK) debut.  Lisa Brennan-Jobs lives in Brooklyn, and Small Fry is her first book. Her articles and essays have appeared in Vogue, Southwest Review, Massachusetts Review, Harvard Advocate, the Los Angeles Times and O, The Oprah Magazine.